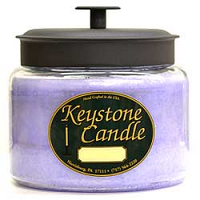 These small jar candles are perfect for the personal spaces in your home like the bathroom, small office, or guest bed room. 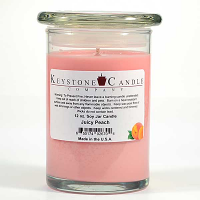 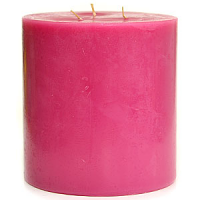 Our 5 oz unscented jar candles are hand crafted in the U.S.A. and made using high quality materials. 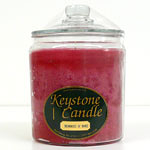 These mini candles in a jar can be used as favors for weddings or baby showers. 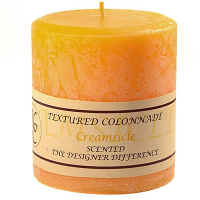 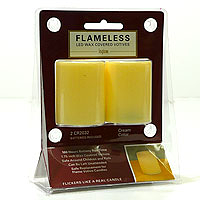 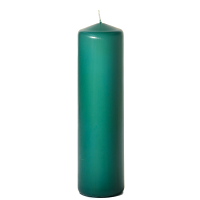 They are also great for gifting especially when you want to let your friends try one of our candles.